New York has dealt a major blow to Airbnb, HomeAway and other short-term rental platforms. 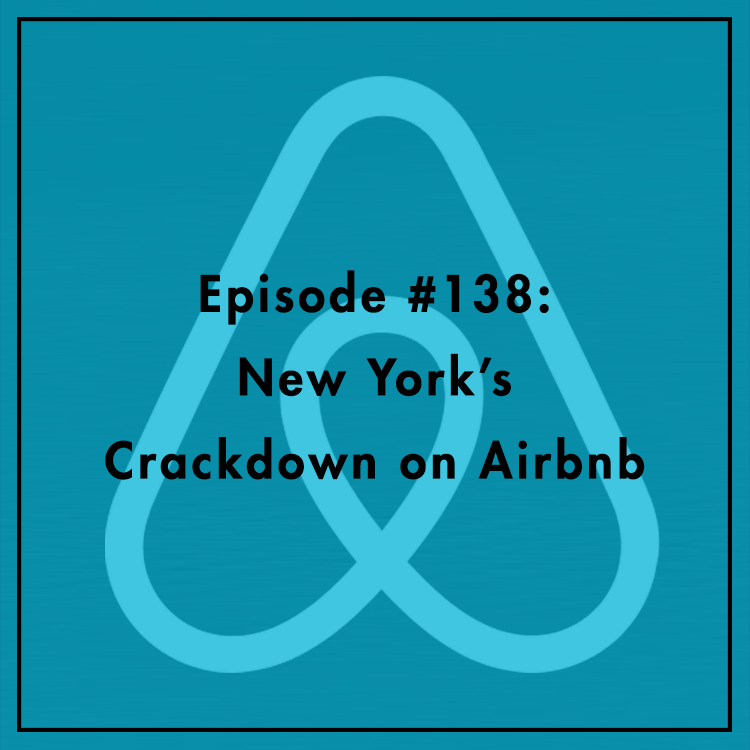 Recently, Governor Cuomo signed a law banning platforms from advertising whole apartments that rent for fewer than 30 days. The bill’s supporters have claimed that the short-term rental ban is necessary to maintain housing affordability and quality of life. But is that really what’s going on? Is this just another giveaway to the hotel industry and labor unions, which have long held sway in New York politics? Is Airbnb really to blame for high rents in New York? Are there better ways to address legitimate concerns over short-term rentals? Joining Evan is Jared Meyer, research fellow at the Manhattan Institute. For more, see his op-ed in the NY Post.